The 2nd summer promotion is offered and announced by Bridal Photo Works (Kyoto and Shiga branch). It is our first time ever that we provide HAKAMA (袴) for bride. If you join a package of Bridal Photo Works, not only groom but also bride will have extra HAKAMA for shooting. HAKAMA is not much known by foreign people, but it has been known as traditional yet formal trousers in Japan since long time ago. In ancient times it was used as Samurai’s trousers and so on, and is used as formal attire at official scene and uniform or work wear at some occupation recently. In addition, many female students wear it at graduation ceremony of university and colleges, also waitresses wear it at authentic Japanese restaurant. So, this time, the crew decided to offer “casual looking formal attire” for your photo shooting. 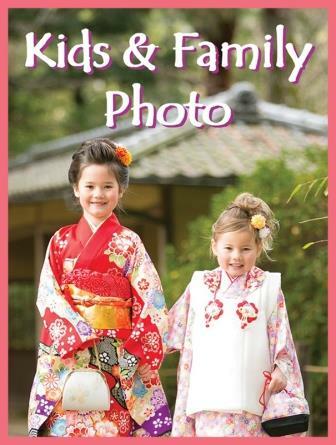 Apart from locations that you select in package, we will add another location that you can walk around wearing a HAKAMA! No price change and no additional charge for extra location and extra attire. 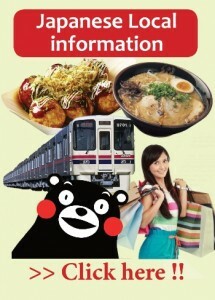 This promotion is available at Kyoto branch and Shiga branch. Both Kyoto and Shiga are quite tasteful location, must suit the scene you wear HAKAMA. It’s available for those couples select shooting date in July to September 2018. Would you like to prepare your pre wedding in summer with beautiful fresh green leaves? ?